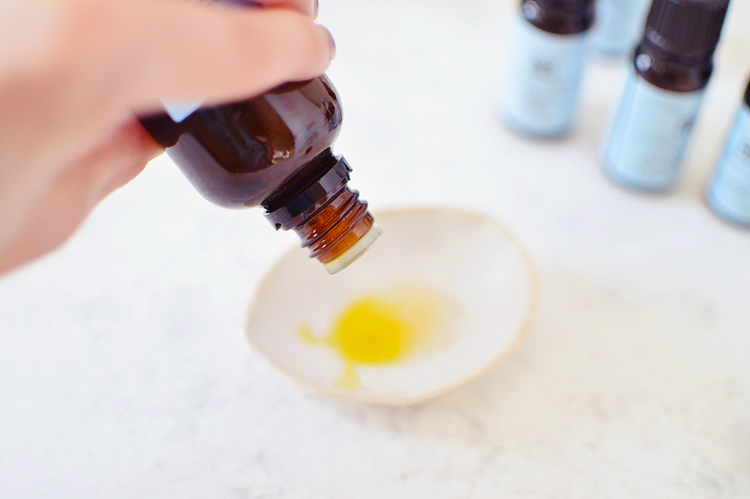 Make Your Own Cleansing Oil. I recently found myself becoming a solid fan of oil cleansing, I never thought this day would come. I've tried oil cleansers in the past but nothing really stuck with me and I always preferred to use gels, creams, balms, anything else really. But after trying a few fabulous cleansing oils in the past couple of months I'm hopping on the bandwagon. Oil cleansers, or, at least, good quality, natural and organic oil cleansers are expensive, delicious for the skin and senses, but still hella expensive. So I decided to make my own and save some money. Since I discovered my skin loves hemp oil thanks to the Vedani Botanicals cleansing oil and moisturisers I couldn't not include this oil in my experiments. I also blended in some olive squalene oil which is light in texture and great for skin which suffers from eczema or dermatitis. For essential oils I chose three that have a great rep for helping with acne (I also chose some spearmint for my oil burner because it smells like candycanes!). Carrot Seed: high vitamin content, helpful for damaged or irritated skin. Rosemary: astringent, antiseptic, antimicrobial, natural preservative. Frankincense: astringent, wound healing, helps decrease the appearance of scars. So far I've only been making a small amount of oil to cleanse with for about a week and keeping it in an old 5ml sized bottle. 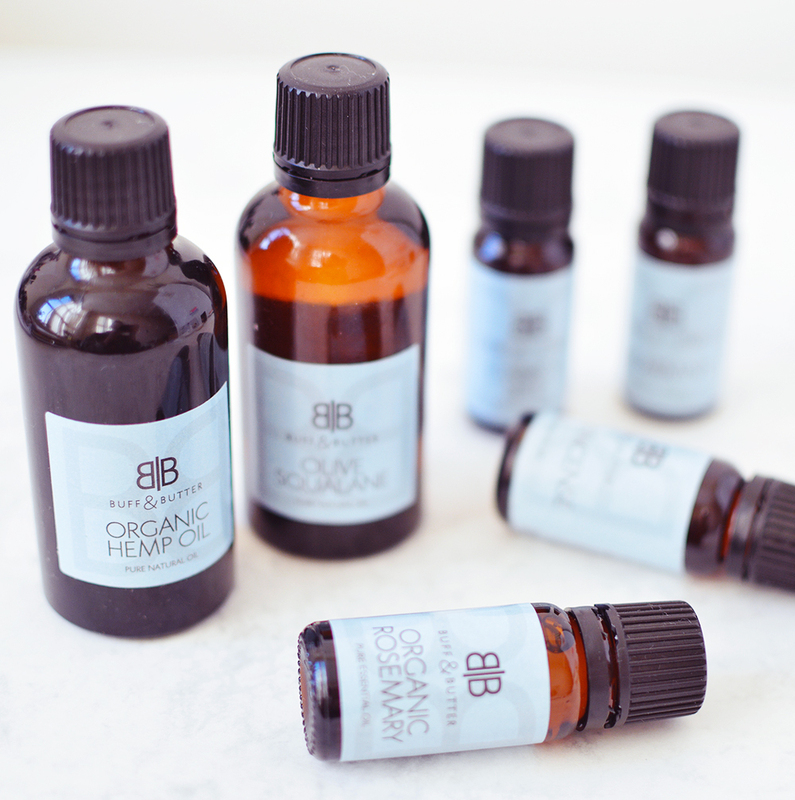 It's important to keep the essential oil content below 5% of the total so as to not accidentally irritate skin. Patch test first! If you're making more than 5ml's (which is likely because who makes just 5ml at a time?! just this crazy girl) you can increase the drops of essential oils. The oil is silky and massages into skin with ease and removes makeup like a dream. It won't replace my favourite Vedani oil but for an initial fee you have a huge amount of oil that's natural, simple and gentle on the skin and you know exactly what's gone into the formula. 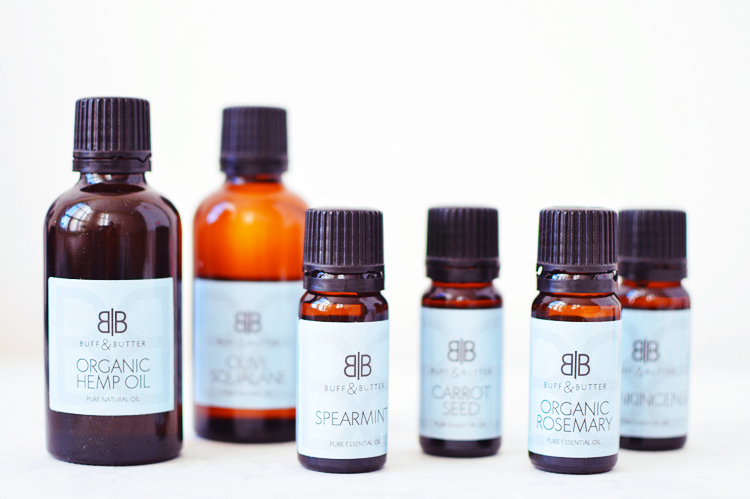 You could even skip the more expensive oils and take it back to basics with hemp & rosemary. The organic, cold pressed hemp oil from Buff & Butter is a whopping £2.45 for 50ml and is a truely incredible oil. 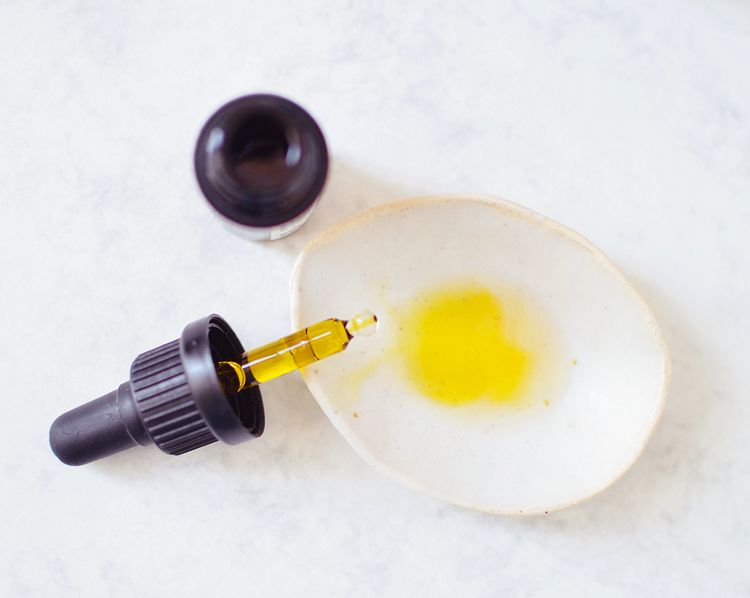 The olive squalene can also be used as a facial oil on it's own too and the essential oils can be burnt in an oil burner for some serious multi-tasking aromatherapy.